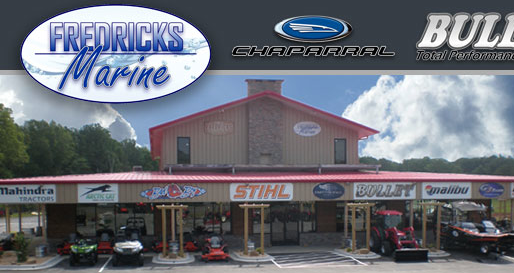 If you're looking for the best marine brands, the best parts, and world-class service, you've come to the right place. 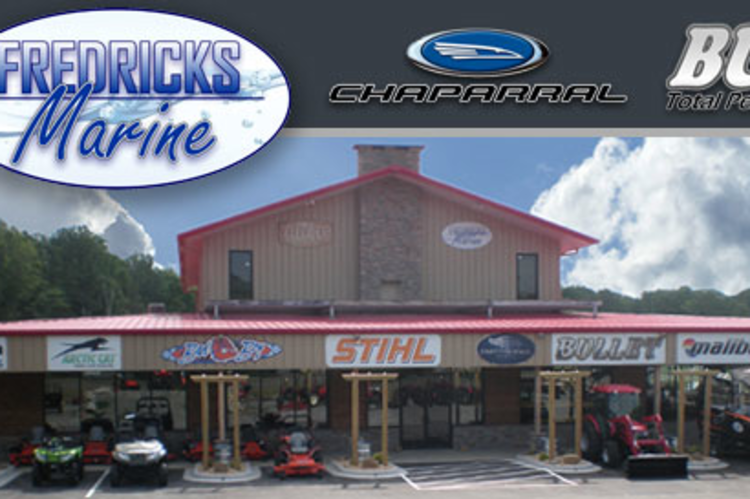 At Fredricks Marine, we have an excellent selection of boats, engines, and parts from the best brands. Also, as a full-service Yamaha & Mercury outboard, and Mercruiser inboard, warranty service provider, we can get you the service and parts you need quickly and get your boat back where it belongs - on the water. Open M-F 8 a.m. 6 p.m., Sa 8 a.m.-2 p.m.